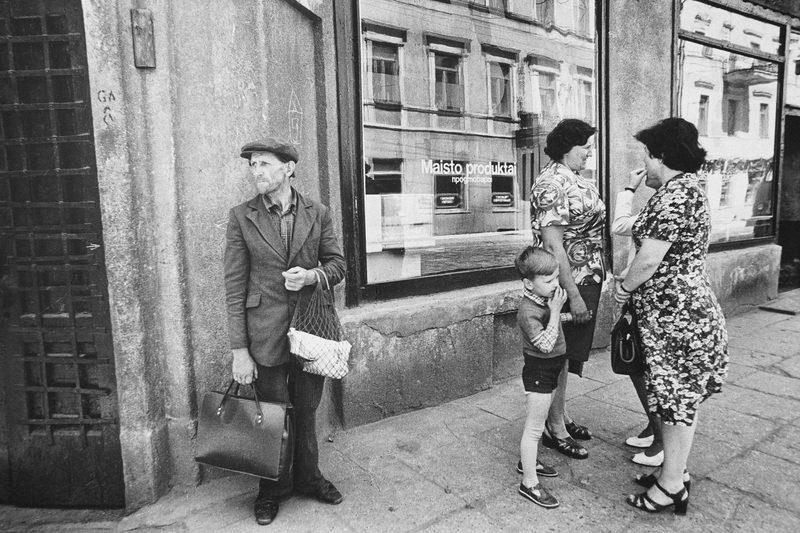 Lithuania has a strong humanistic genre within photography, no more so than in the Black and White tradition of the ‘decisive moment’ of street photography. These three image-makers are all important photographers spanning 3 generations: Romualdas Rakauskas (b. 1941), Romualdas Pozerskys (b. 1951), and GIntaras Cesonis (b 1974), all of whom are members of the Lithuanian Union of Art Photographers. 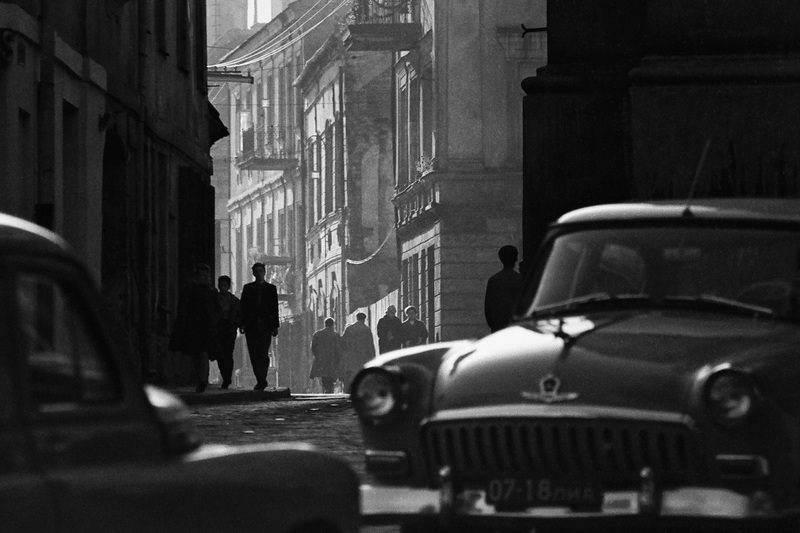 Kaunas is the second largest city in Lithuania - its ambience, its light and space, and the poetry of the everyday are captured in this stunning series of photographs. This exhibition was curated by Street Level as part of its Lithuanian Photography Season, coinciding with Lithuania’s presidency of the EU in the latter half of 2013. It has been shown in Trongate 103, at Harbour Arts Centre, and now at Barmulloch Cultural Hub. Developed in partnership with Kaunas Photography Gallery, supported by Ministry of External Affairs in Lithuania and the Lithuanian Embassy in the UK.